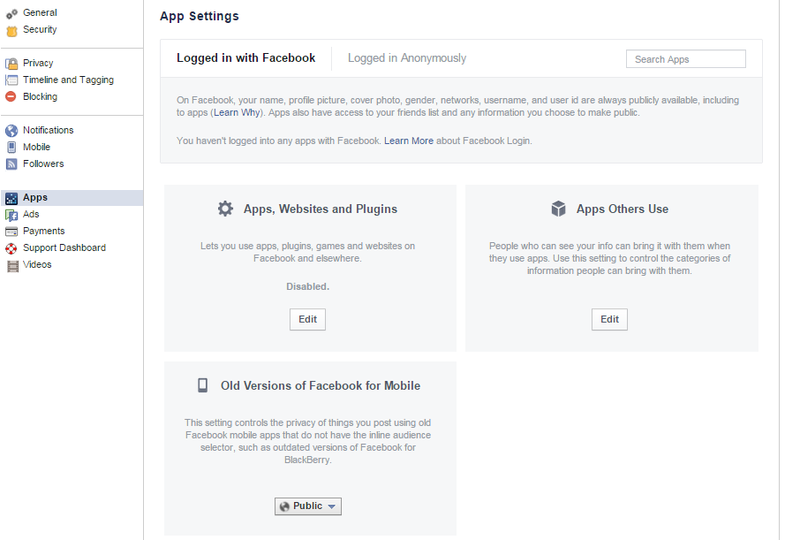 If you are irritated by the constant game app requests from FB friends, instead of getting angry with them, there are 3 steps to disable the game request platform. Personally I think Facebookers should invite only close friends, not acquaintances, or public coaches like myself. How to turn off game request from your friends. 1. 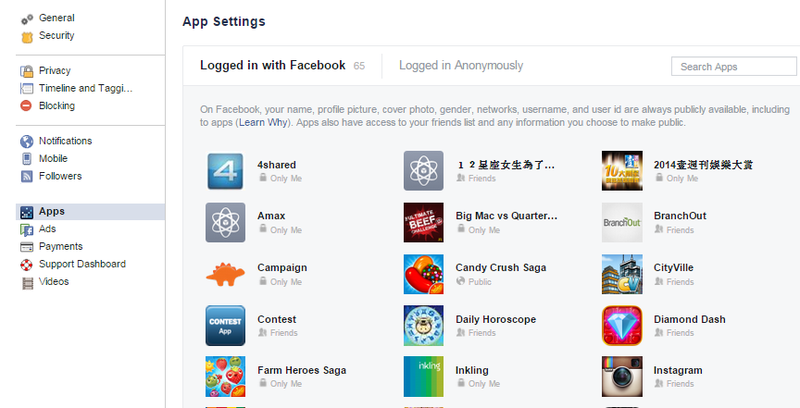 Click in the top right of Facebook and select Settings . 3. Below Apps, Websites and Plugins, click Edit and Disable Platform.